As you can imagine, I looked at a lot of cat pictures for inspiration while I was writing Varjak Paw! So I wanted to share some of them with you this week. This first one is by Rudyard Kipling. 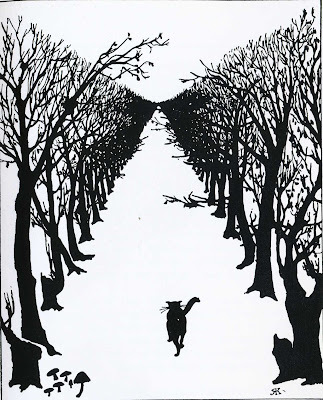 He drew it to illustrate his story 'The Cat That Walked By Himself', which is one of the Just So Stories. 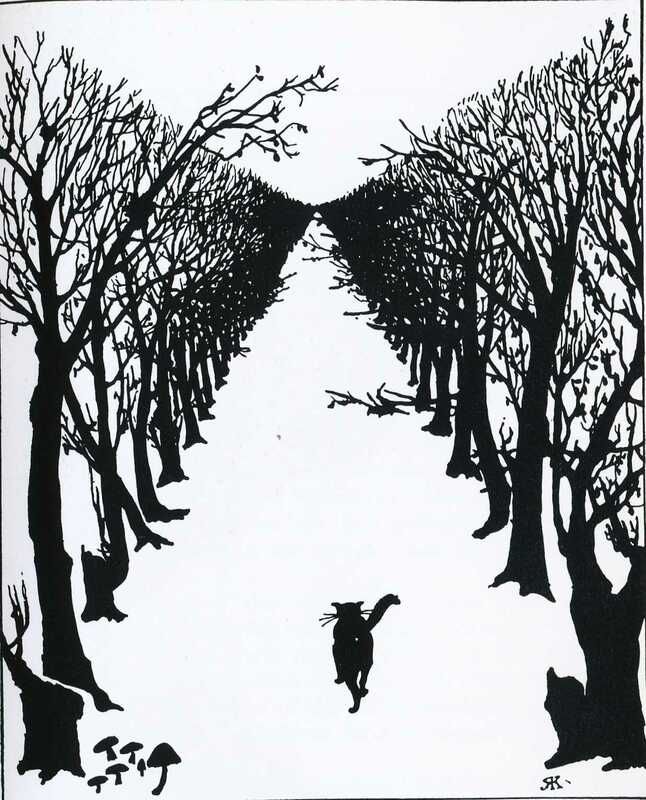 Kipling's one of my favourite writers, and this is definitely one of my all-time favourite cat pictures! 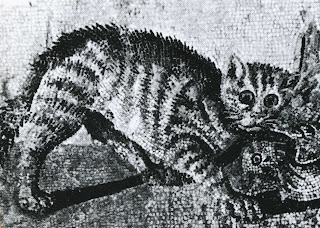 Cats have a very long history in human art; we've been making images of them for thousands of years. 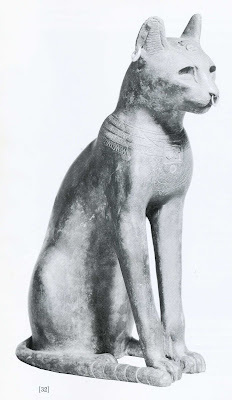 Here's an ancient Egyptian cat - a statue of Bastet, the cat goddess. This one's a mosaic from 2nd century Rome; it shows a cat hunting a bird. 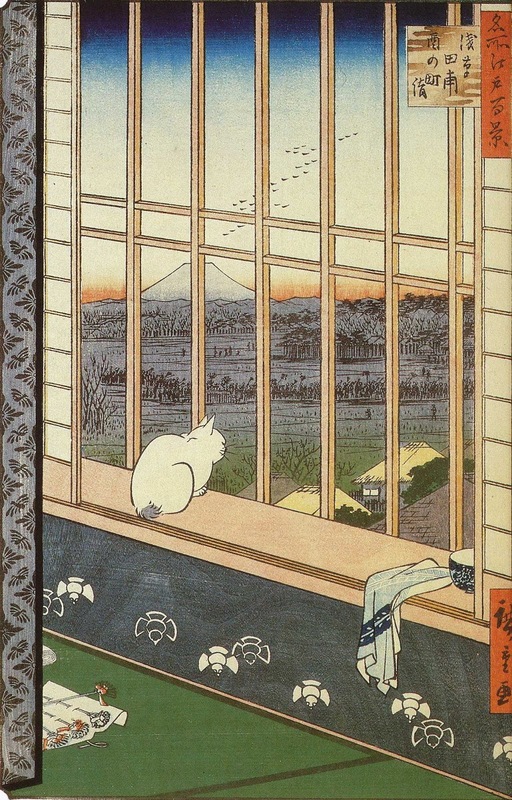 And here's a 19th century Japanese woodblock print, by the great Ando Hiroshige. I love how he captures the way cats watch the world. 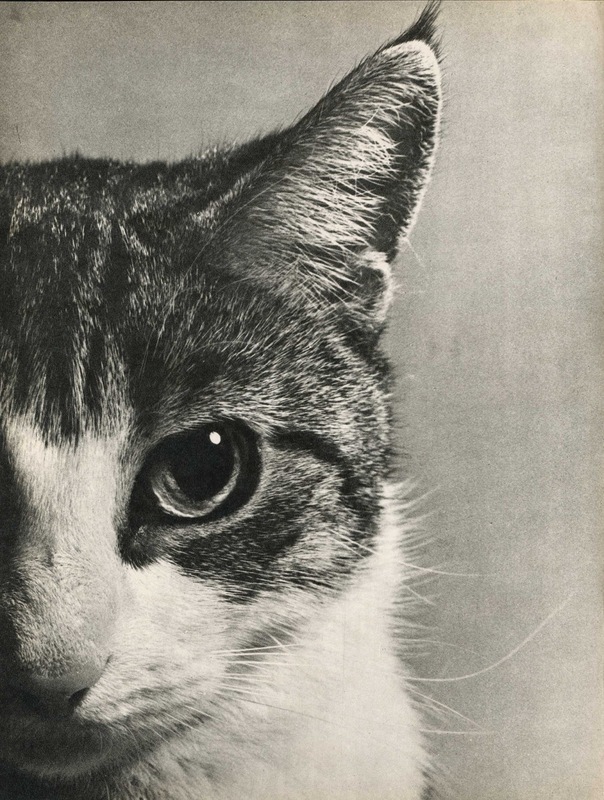 Of course, there's been lots of cat photography too. My favourite cat photographer is Ylla, who made this fantastic image. I must have looked at it more than any other single image when I was writing Varjak and Outlaw - somehow, I feel it goes right to the essence. 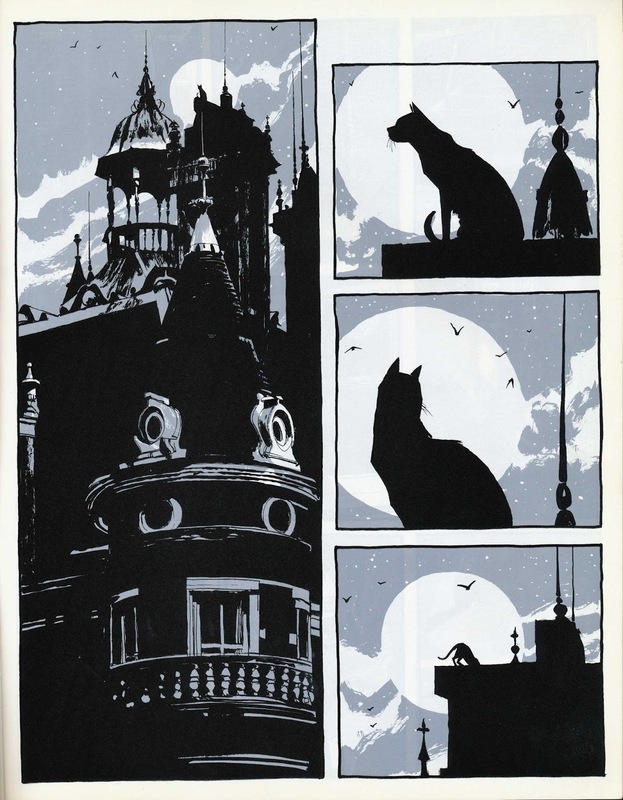 But for me, Dave McKean's pictures are right up there with the very best. This page is from his brilliant comic Cages. 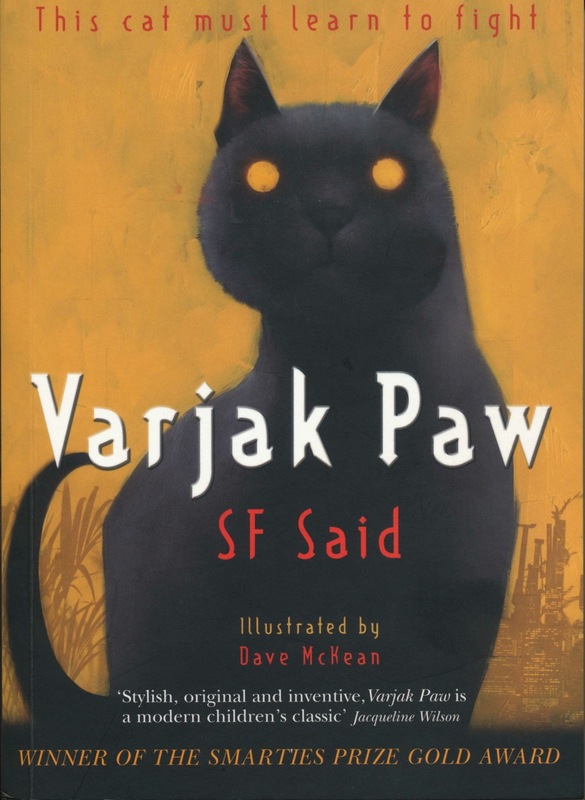 I read it long before I wrote Varjak Paw; and when my publisher asked me who I thought drew good cats, my first and only thought was "Dave McKean!" It's still amazing to me that he illustrates my books; I never get tired of looking at his art. I can't wait to show you what he's been doing for Phoenix - it is absolutely incredible!!! Thanks very much for the links, Ivan! It's so interesting to see all the different versions of Varjak Paw around the world, and the different languages it's been translated into... Maybe I'll make a post about that next!